Don’t miss your chance to take advantage of The Ogden’s 2% Buyer Incentive on one, two and three-bedroom residences in the heart of Downtown Las Vegas. If you write a contract by May 31st on any completed home, you receive 2% off the purchase price to be applied towards closing costs and prepaid HOA fees. 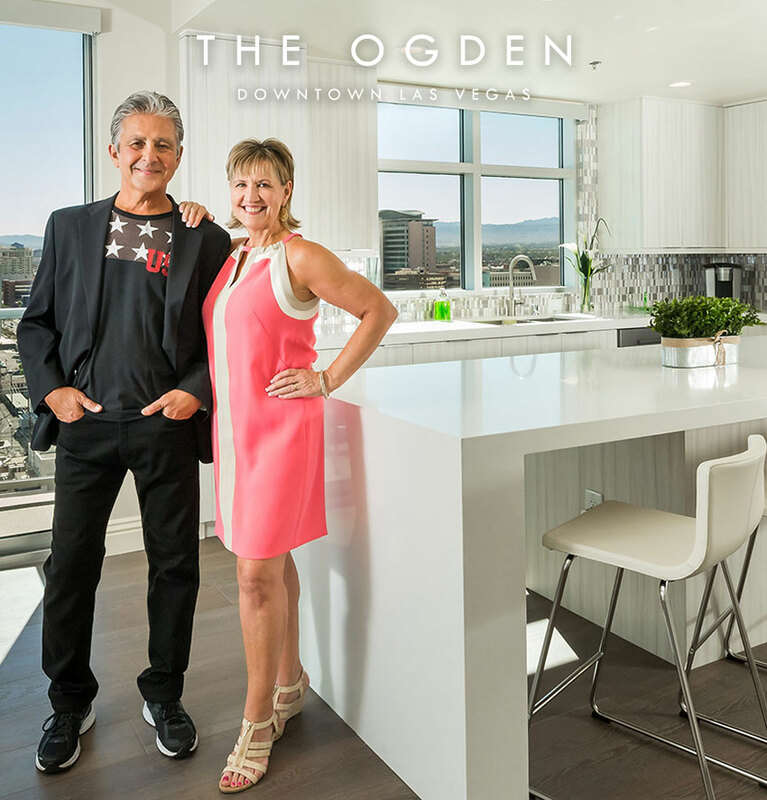 With prices starting from the low $200,000s, The Ogden’s residences offer open floor plans for every lifestyle, with stunning views of the Strip and surrounding mountains. Homeowners enjoy exceptional services and urban lifestyle amenities, including a rooftop pool, Sky Deck with summer kitchen, member clubhouse, fitness center and pet park. Enjoy maximum privacy at The Lurie, which features a spacious open floor plan, private balcony and sweeping mountain vistas. 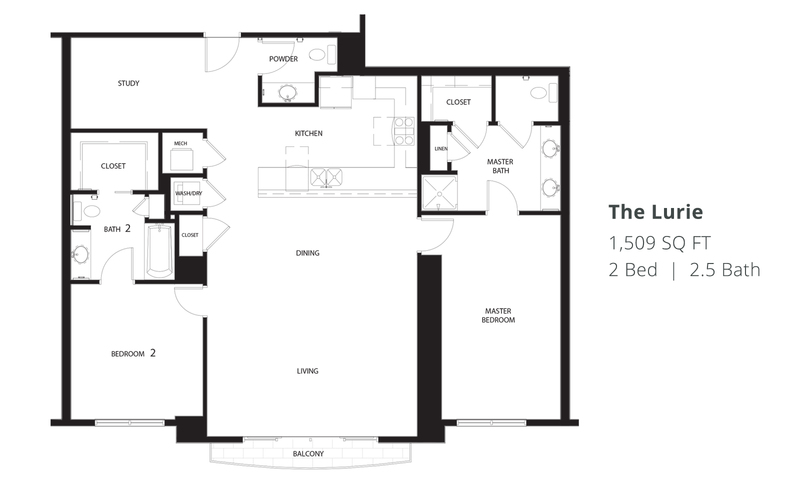 Generous kitchens with breakfast bar allow ample entertaining space while a defined den offers a quiet hideaway. With dual master suites and substantial walk-in closets, The Lurie provides a coveted personal retreat in the heart of vibrant Downtown Las Vegas. Claim your home before the offer expires May 31st, 2015 by calling one of our condominium specialists today at 702.478.4700.